Parts, Repairs & Service With Garrett's Golf Cars! Each Garrett's Golf Cars location offers a full-service parts and repair shop with professionally trained and experienced technicians who can perform tune-ups, order parts, or add customizations on all makes and models. 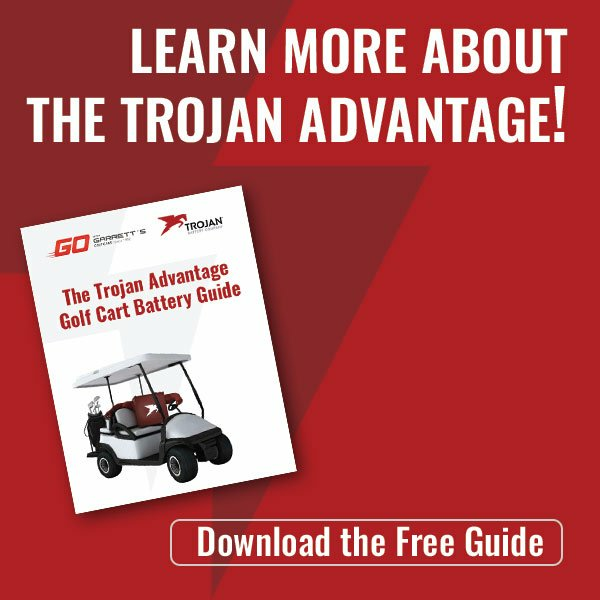 While we stand behind the quality of every vehicle we sell, occasional repairs and tune-ups are inevitable throughout the life of any golf cart. 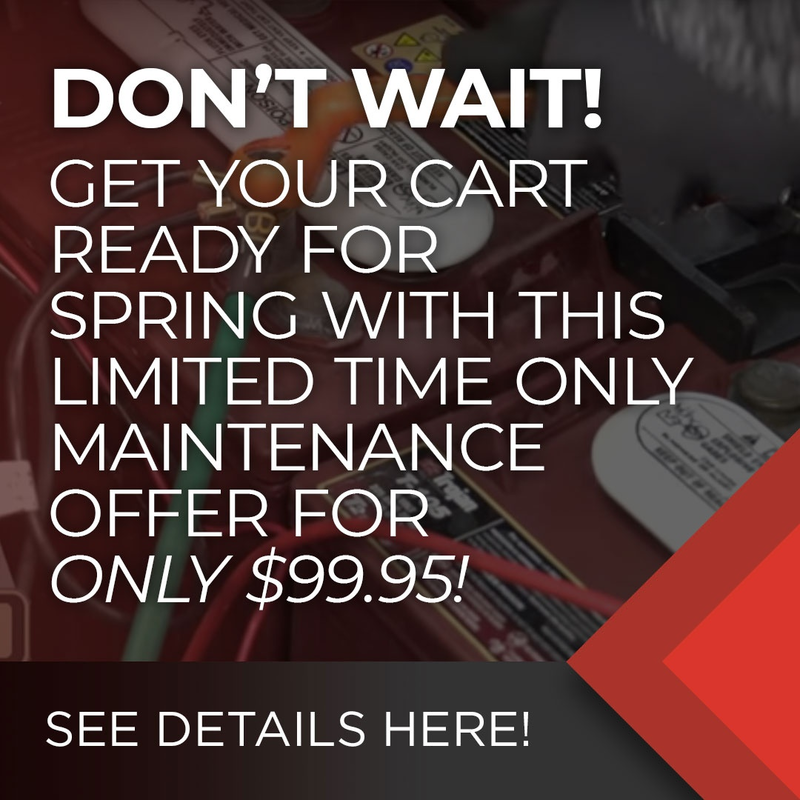 Whether it’s regularly scheduled maintenance or a tire and oil change, our aim is to provide our customers with the service they need to keep their carts running optimally so you can be back on the road in no time! To order parts or request service please feel free to contact us by phone or online. To order parts online, please submit a parts request form. For online service requests and inquiries, please submit a service request form. A technician from our parts and service department will be in touch with you shortly. Looking for a cart with your favorite collegiate team colors? Not a problem! We can customize carts to your specifications with any paint color, seat covers, and all the bells and whistles you can dream up. Contact us today to learn how we can customize a car to suit your lifestyle. Interested in hearing more? Learn more about our warranty options to ensure any repairs are covered before problems arise. For any further questions, or to request a quote on possible cost for repairs or service, feel free to contact us by phone at (864) 862-7709 (Greenville), (843) 881-8894 (Charleston), or contact us online.